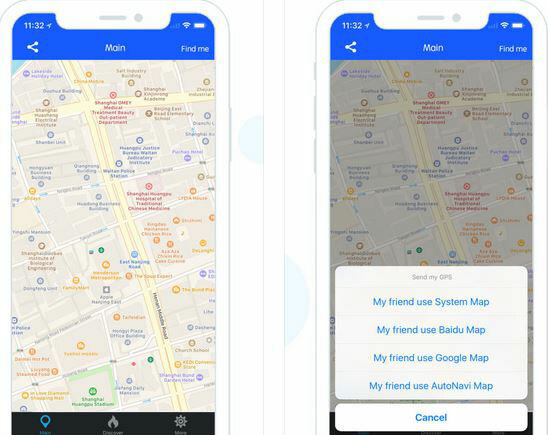 Fake GPS Location: a simple fake GPS app that lets you search anywhere in the world and set it as your location. 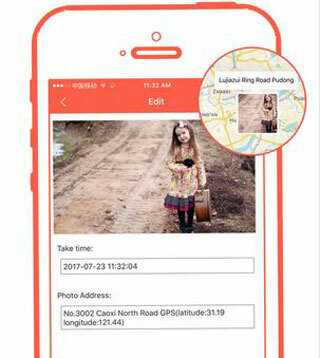 Lets you share locations and photos with others. Lets you edit the EXIF meta data. 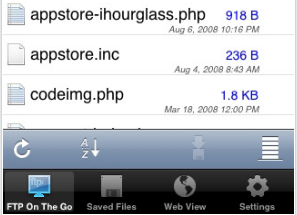 VPNa: a location changer and GPS spoofer for iPhone. Lets you add an avatar to your location on a map and share everything with your friends. 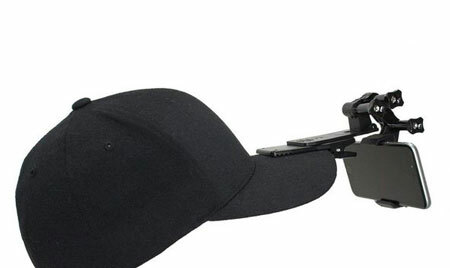 Useful for pulling pranks on your friends. 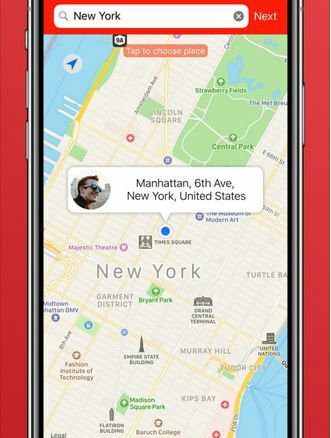 Fake Location: lets you easily fake your location and share it with others on Twitter and Facebook. Spoofer Go: another app that lets you change your location by searching and selecting a new place on a map. It supports satellite and hybrid map views. 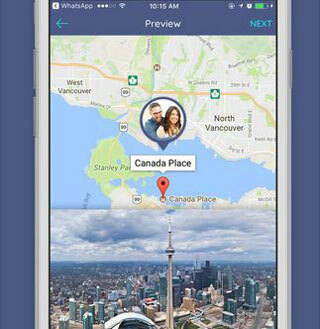 Find Location: lets you share a temporary location with your friends for a specific period of time. It gives you simple privacy controls. 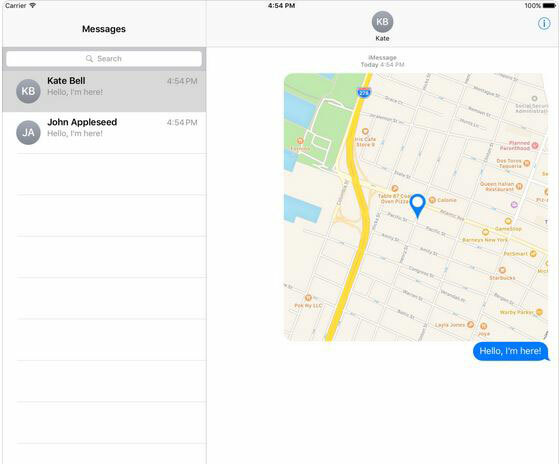 Supports Baidu, Google, Apple, and AutoNavi maps. Have you found better fake GPS apps for iPhone? Please share them here.